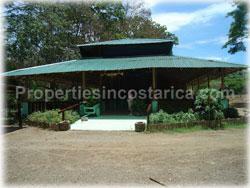 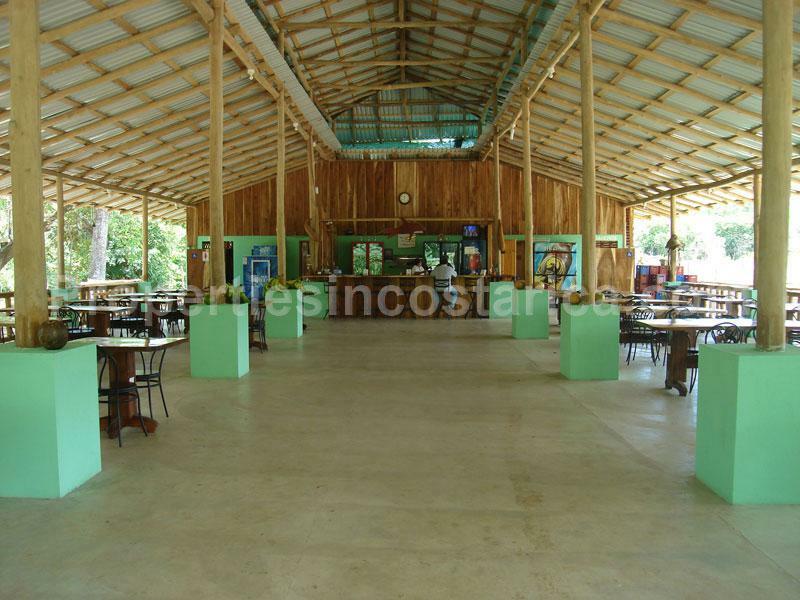 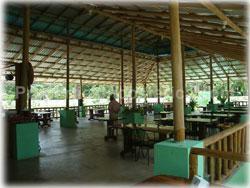 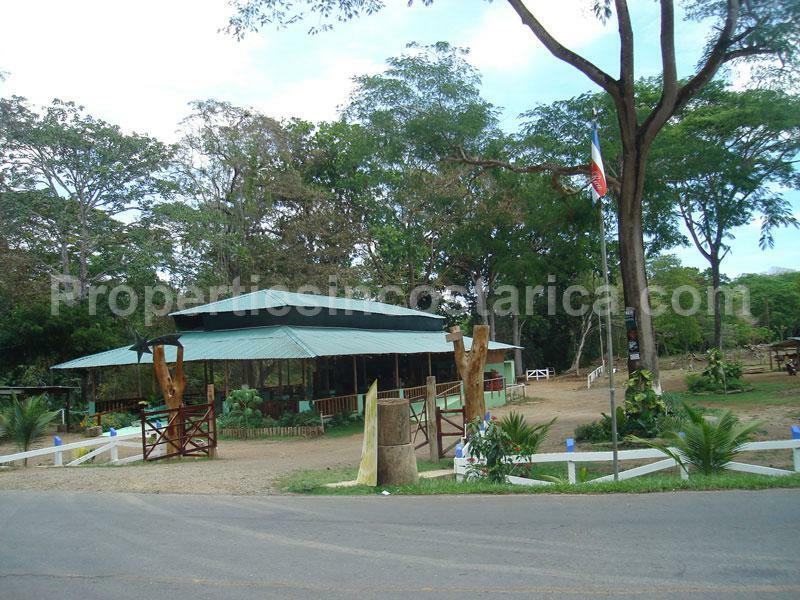 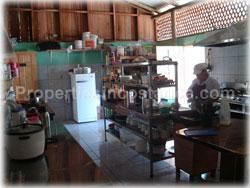 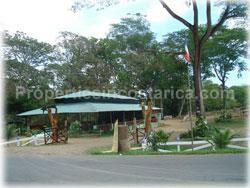 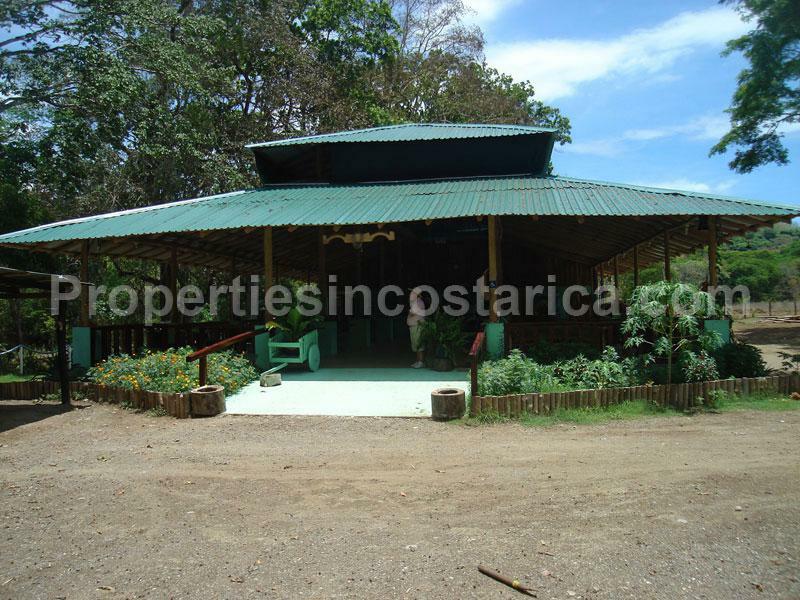 Large restaurant ready to run in Paquera, a 1km away from Tambor Beach. 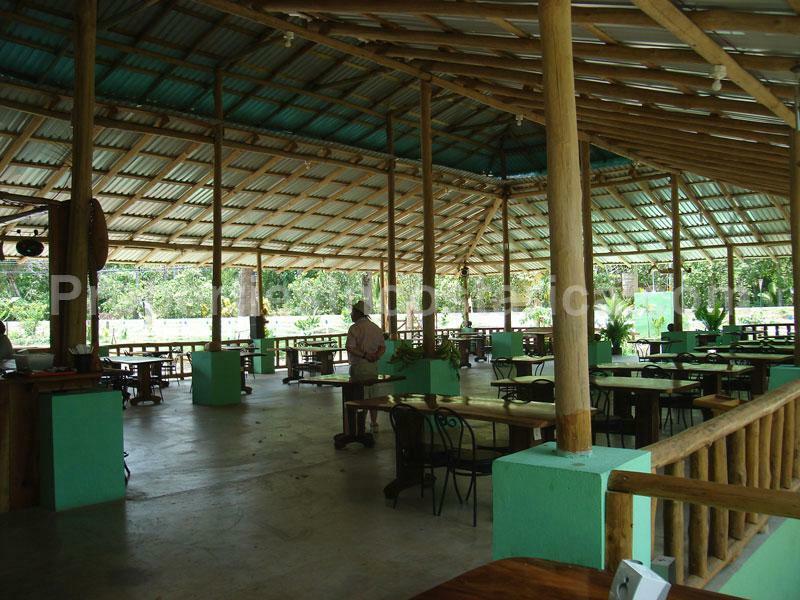 The restaurant has plenty of space (300 people capacity) It comes totally equipped with all kitchen appliances, furniture, glassware, cutlery and dish sets. 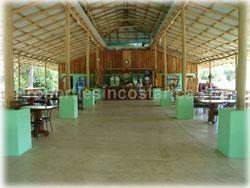 Excellent for parties and special events.